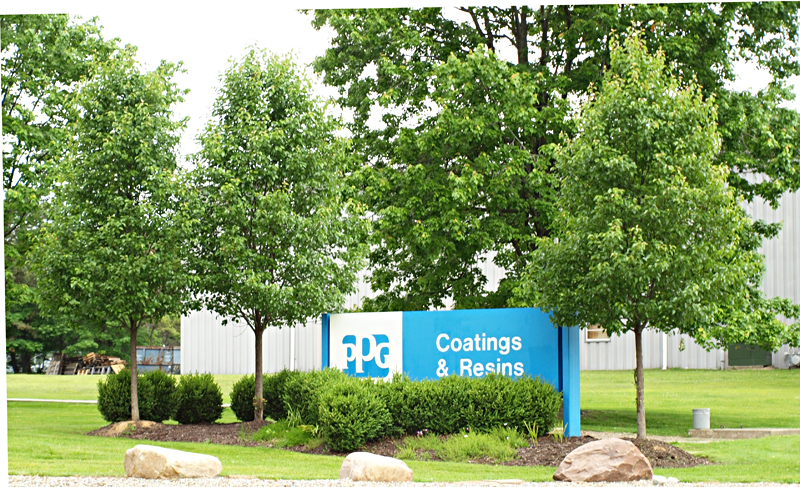 The Hatzel & Buehler Cleveland Office has maintained an ongoing relationship with PPG, in their Strongsville Automotive Coatings Facility. 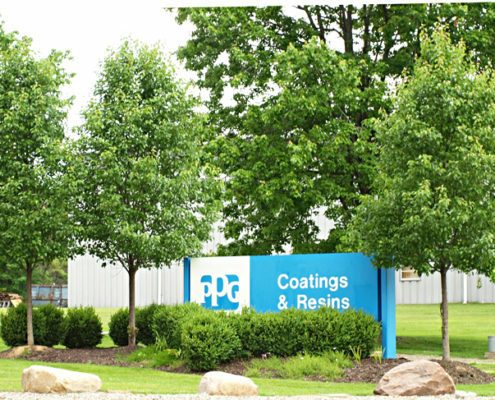 With dedicated, on-site Electricians, Hatzel & Buehler provides the PPG Strongsville facility with daily electrical maintenance services as well as emergency service response. With readily available manpower and fully equipped service vans, Hatzel & Buehler is able to provide additional support at the facility, as needed.